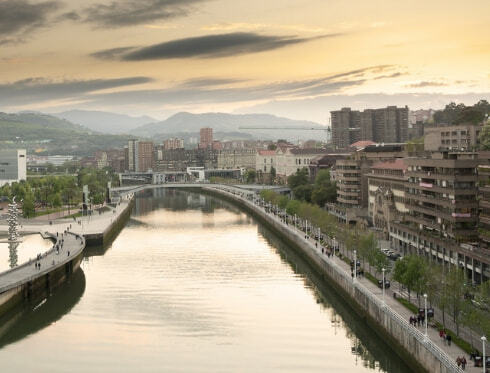 The Bilbao City Tour is the city’s official tour bus service that lets you discover the city from a new perspective thanks to our double-decker open-top buses. Your ticket allows you to hop on and off as often as you want throughout the day. 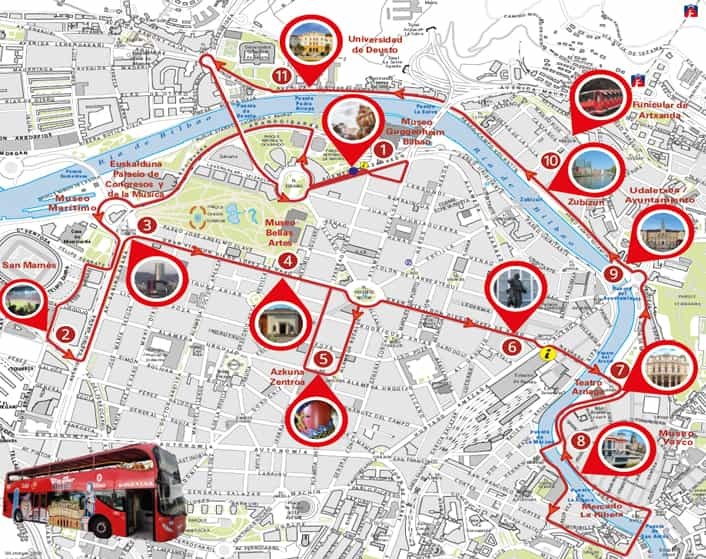 You can find more information about our tour bus here. 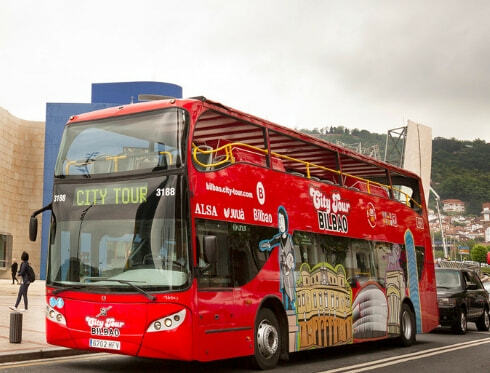 If you want to tour Bilbao at your leisure and without a fixed schedule, the open-top double-decker sightseeing Bus is the most comfortable and efficient option. 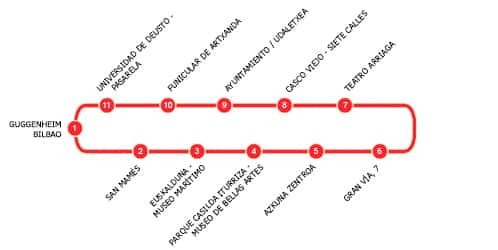 The route has 11 stops and you can start the tour at any one of them. Our tour lasts approximately 1 hour.